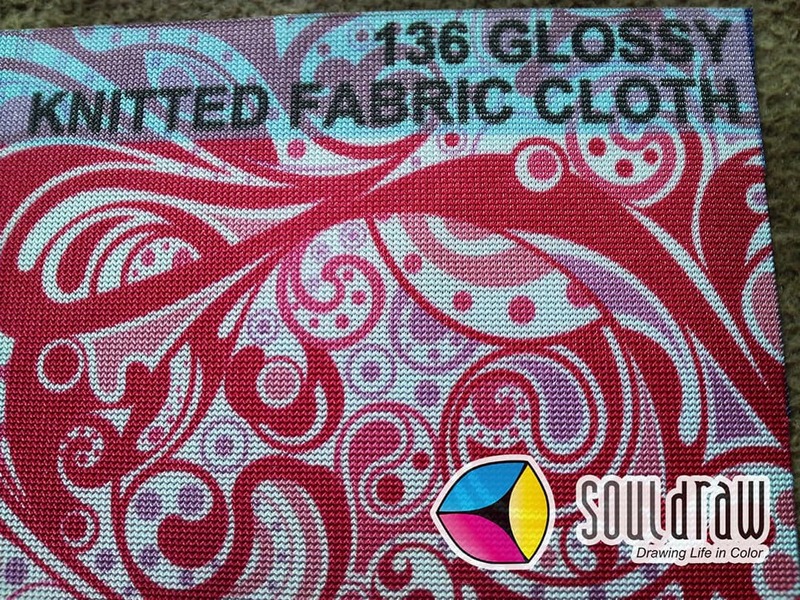 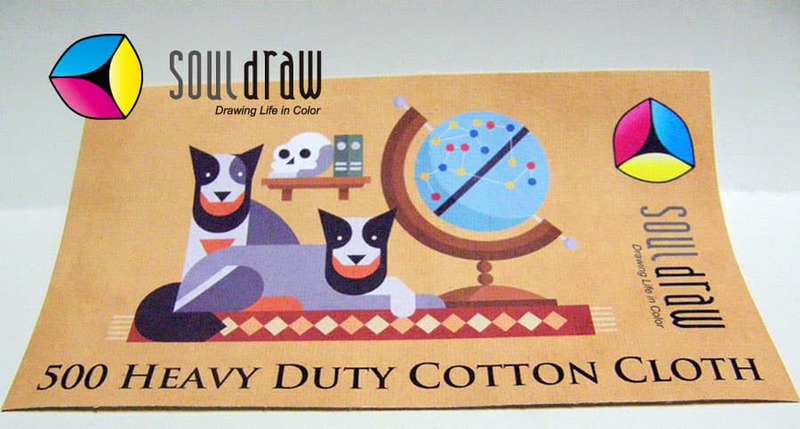 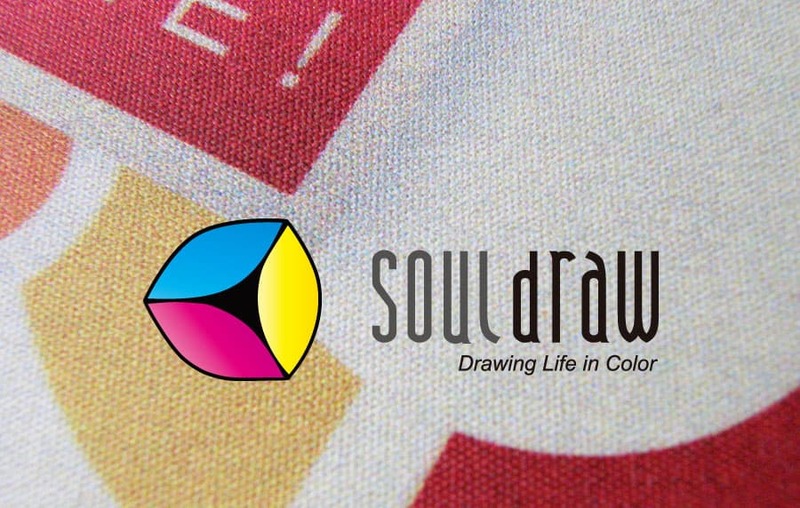 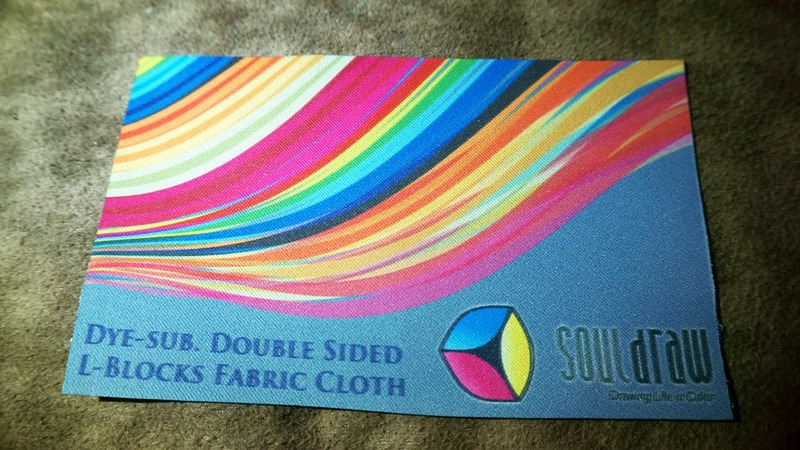 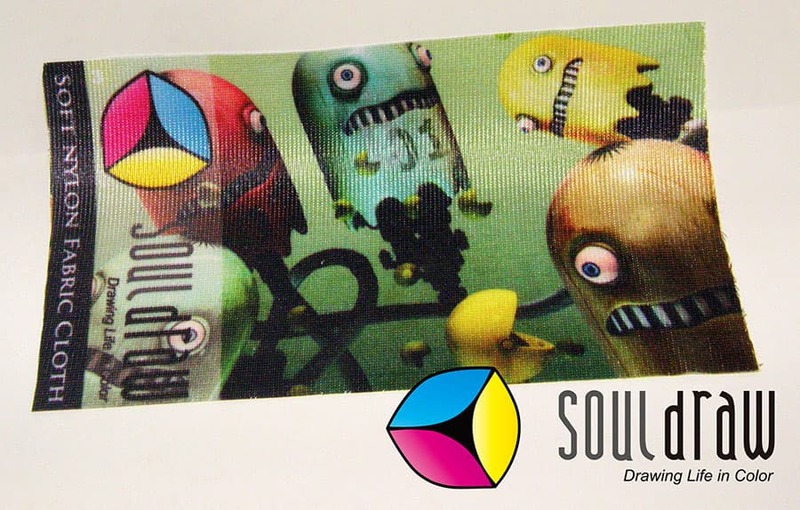 215 Artist Fabric Cloth a thin material recommended use for indoor, like wooden frame, hanging poster, art photo, wedding pictures, graphics of banner stand and etc. 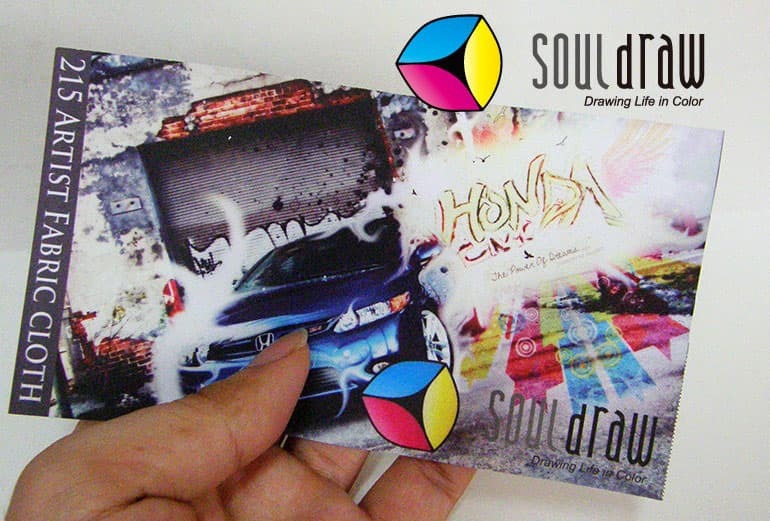 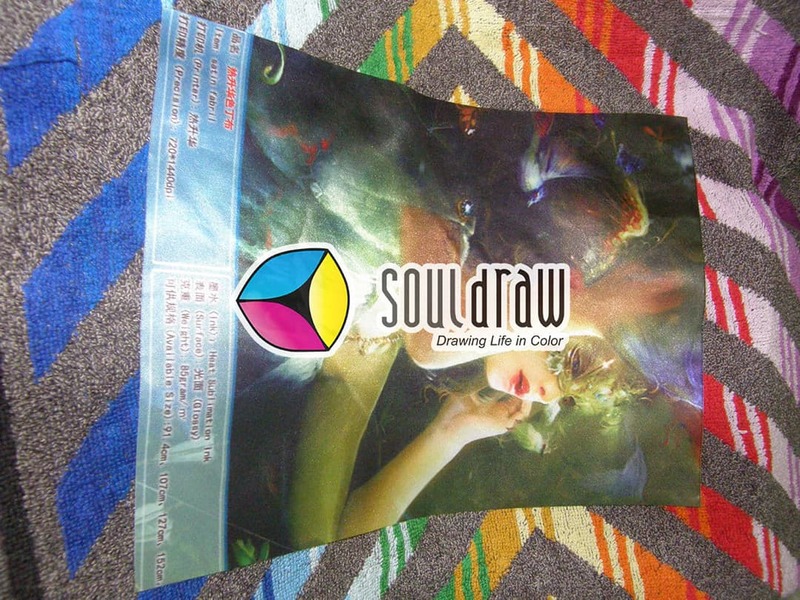 Thermal Dye Sublimation Heavy Double Sided Cloth, a material enough thick. 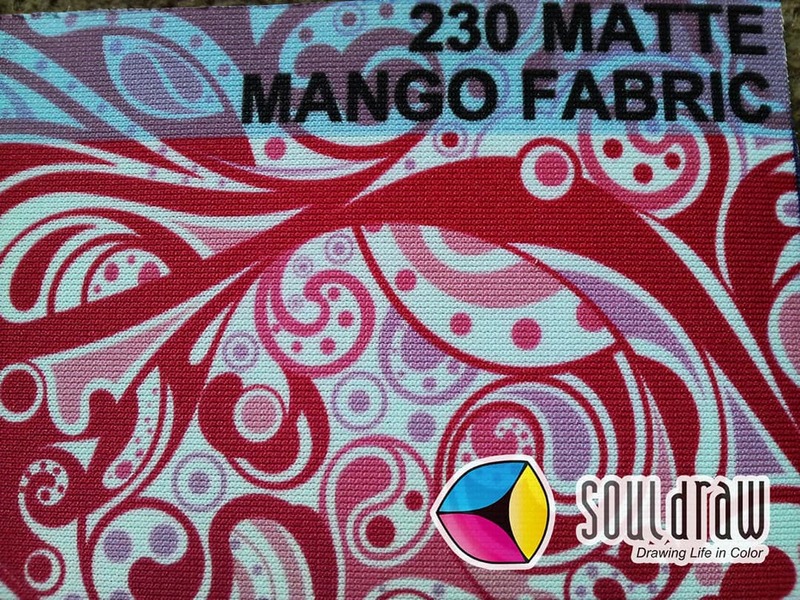 The material consists of three layers, the middle layer is the light-proof layer and the two sides are the printing layer. 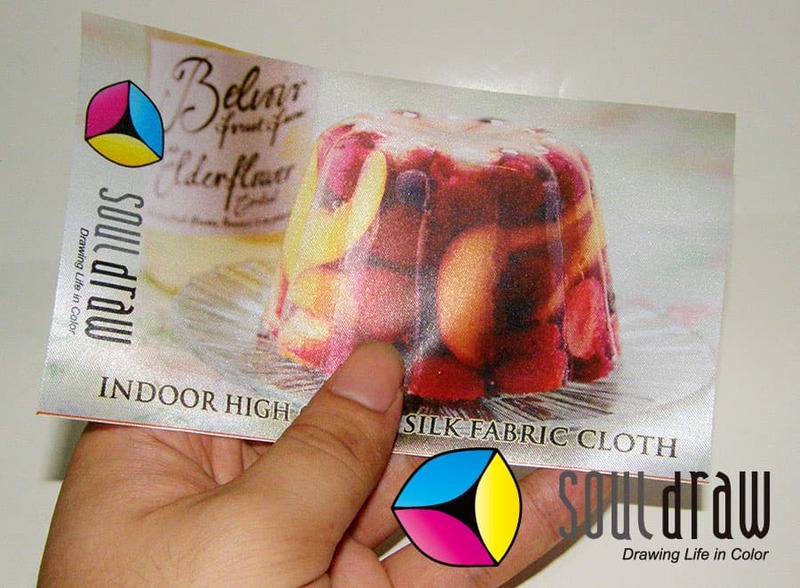 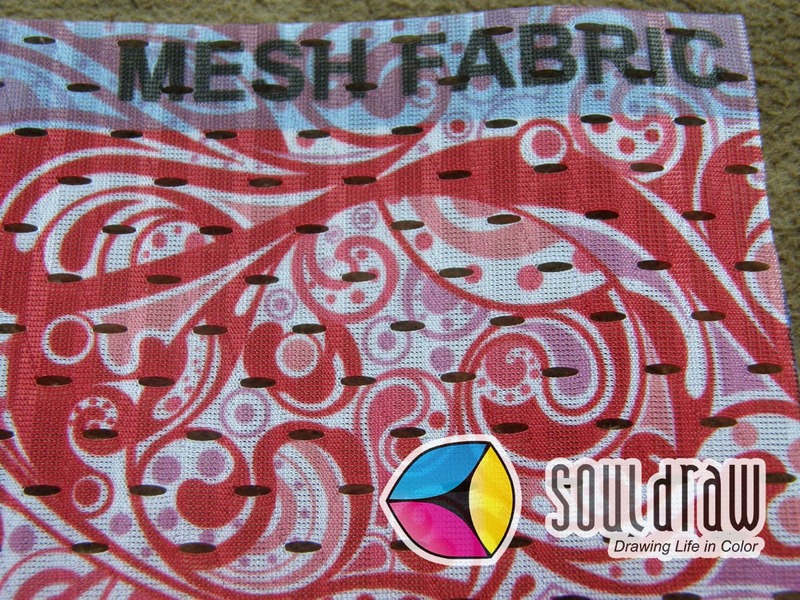 This material is usually used for fabric pop up banner stand displays, Backdrop, table cloth, things cover and etc. 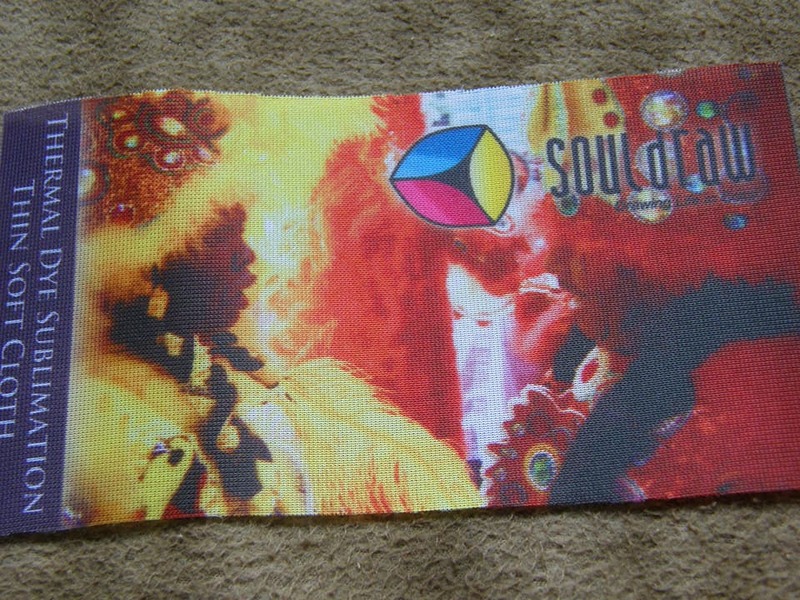 its very soft material which is can be folded and with no crease.